Shaped by many historical and cultural factors, Sri Lankan Cuisine is diverse and the product of this amazing food culture is full of flavours. Read on to know about some of the dishes you should try during your time here. 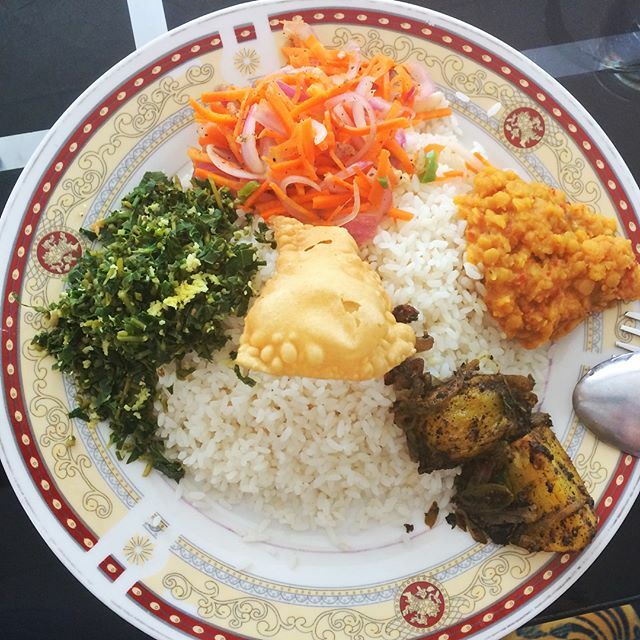 Sri Lankans love rice and curry and there is nothing as Sri Lankan as a wholesome plate of rice and spicy curry. This is a staple food that you get at almost all the local eateries and even at some of the most high-end restaurants in Sri Lanka. The dish usually contains white or red rice, one meat curry most commonly chicken or fish and three to four vegetables. Nobody knows how and where this dish originated from, however it is extremely popular among locals. It is made from shredded pieces of roti. 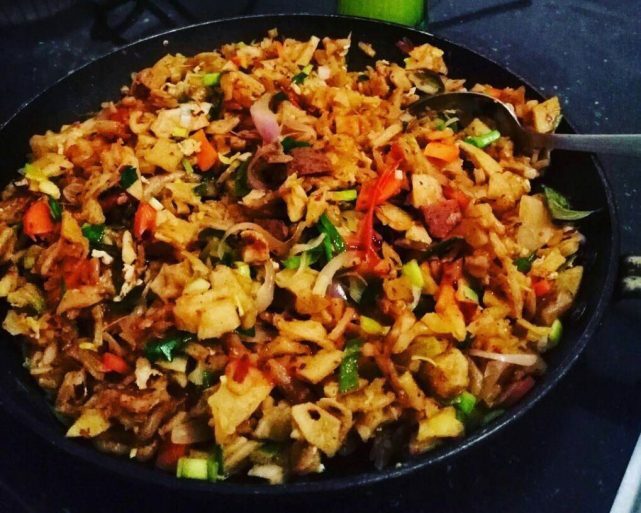 That is stir-fried over a hot griddle with a variety of spices, your choice of meat, chopped vegetables and eggs and even cheese. 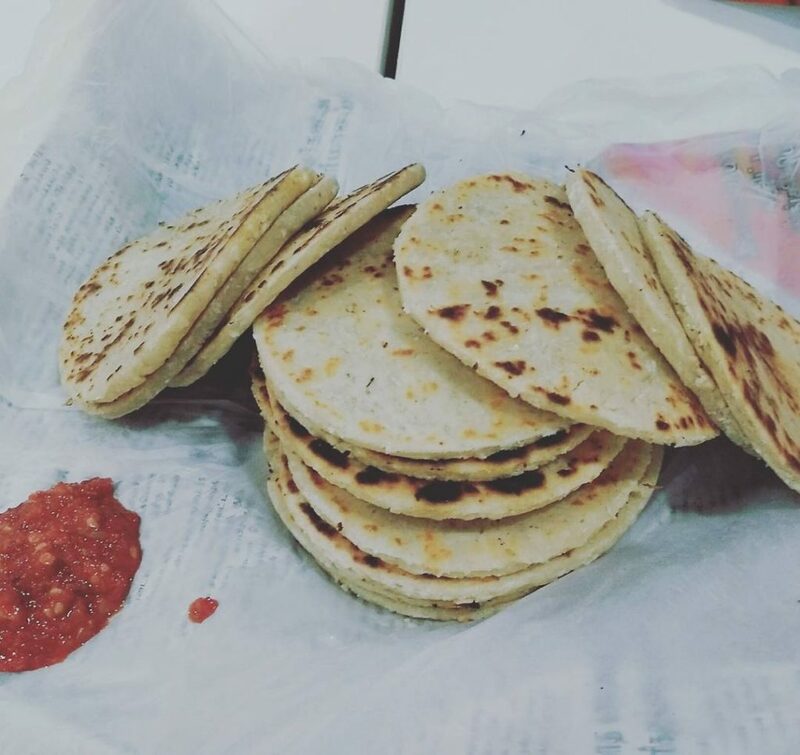 Roti in Sri Lanka is a less greasy variety of flatbread which sort of looks like a thick tortilla. It is made from wheat flour, freshly grated coconut, salt and water. The dough is then made into balls, flattened, and then cooked on a griddle. The cooked bread is then served hot with a curry or a salty and flaky chilli sauce which is very spicy and delicious when had with the roti. 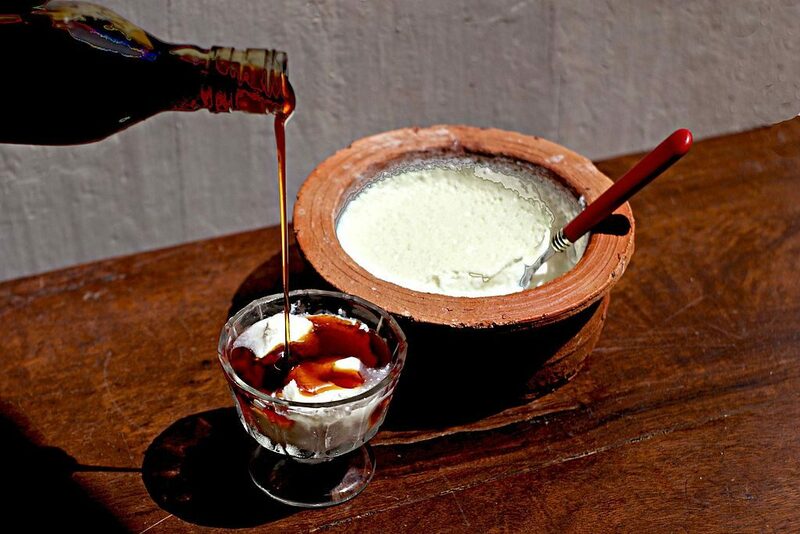 Though curd is consumed with rice in India, Sri Lankans prefer to eat curd as a dessert combined with Kithul Syrup which is made from liquid jaggery. The rich and creamy curd when consumed with Kithul syrup which tastes similar to yoghurt but with a little more creamy and sweet taste to it. 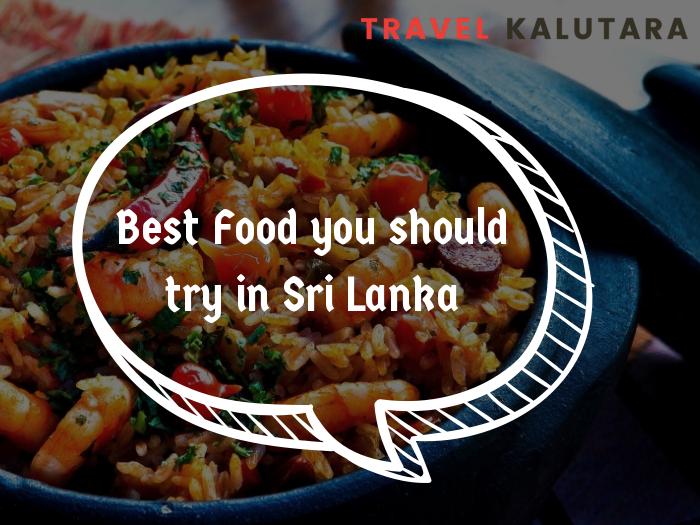 Recommended by the Travel Kalutara blog site this is one of the must-try dishes during your time here. 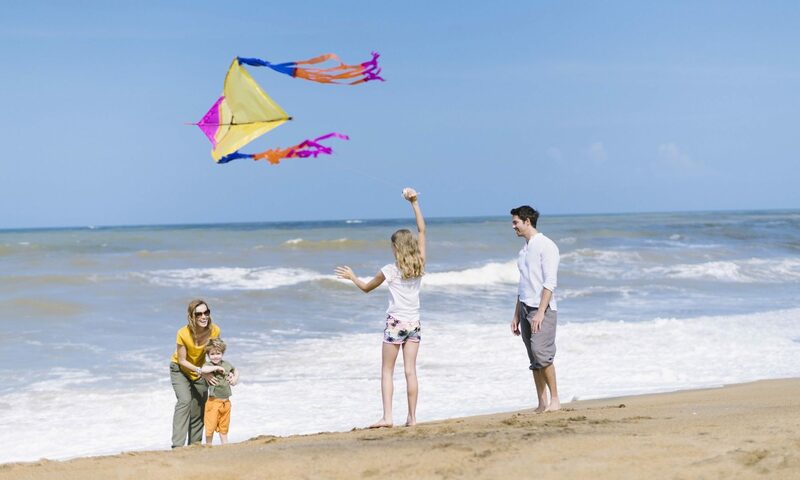 Some of the honourable mentions that didn’t make it on the above list are the spectacular seafood dishes that you could savour at coastal towns like Kalutara. Restaurants in these regions definitely will have seafood and you could taste dishes like prawn, lobster and cuttlefish curies. Previous PostPrevious Amazing Waterfalls around the Kalutara District – Nature Perfection!